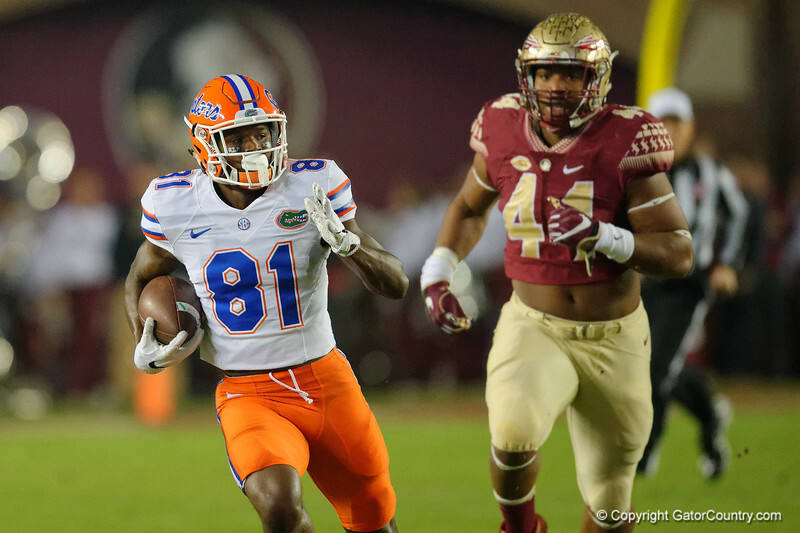 Photos from the first half as the Florida Gators trail the Florida State Seminoles 10-3 at Doak Campbell Stadium . November 26th, 2016. Gator Country photo by David Bowie.